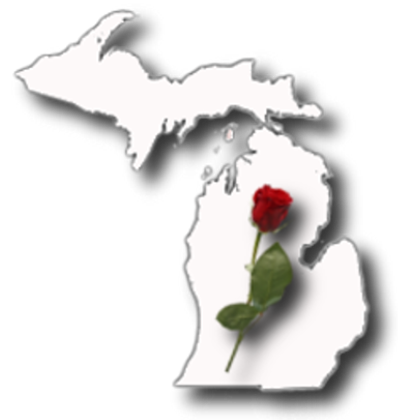 Membership Eligibility: Interested in joining the Mid-Michigan Romance Writers of America? Pre-published or published writers of any romance genre from any geographic area are invited to join MMRWA. We welcome individuals with a serious interest in improving their writing skills or marketability and want to join our impressive networking group to build a successful writing career. Membership Requirements: As a chapter of Romance Writers of America®, our members are required to join the RWA®national organization prior to joining MMRWA. Go to the RWA® website to join. Once you are a member of the national organization you can JOIN MMRWA. Renewing Annual Dues: $30, before December 31; $40 after December 31. Any renewing member who has not paid their dues by December 31 will be removed from the roster and will be required to pay dues in accordance to the new member rate in order to be reinstated to the roster.